“Hundreds” of Russian and Chinese spies have been planted in and around Brussels’ EU quarter, according to officials at the European External Action Service (EEAS). There are currently “about 250 Chinese and 200 Russian spies in the European capital,” the German newspaper, Welt am Sonntag, reported over the weekend, citing diplomats at the EEAS, the EU’s foreign policy office. The officials revealed they have been warned about spending time in certain premises around the EU district, including popular restaurants and cafés in the vicinity of the European Commission’s Berlaymont building. The intelligence officers are said to be based at their home countries’ embassies or trade missions to the EU. Darius Jauniskis, the head of Lithuania’s State Security Department, added that the country is currently analysing the “threat” of Chinese firm Huawei in the context of espionage concerns. 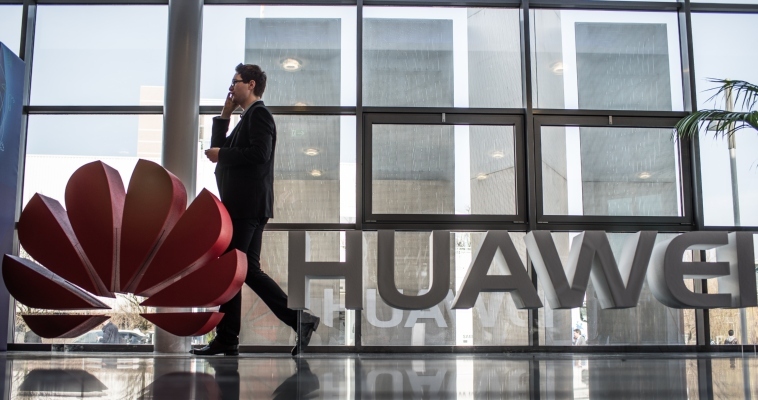 In Poland, the firm was hit with espionage allegations after a Huawei employee, Weijing W, otherwise known as ‘Stanislaw Wang’, was arrested in the country. 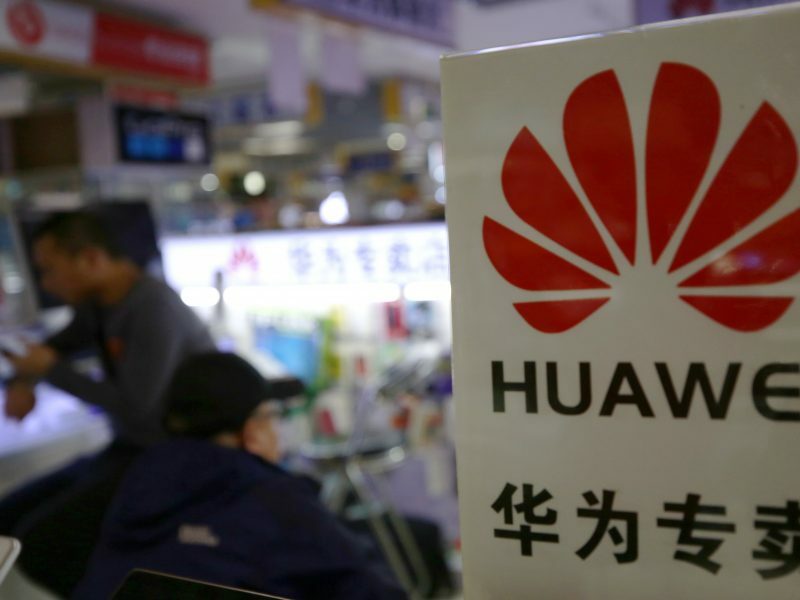 In Italy, the government appeared to be divided last week as to its approach on Huawei, with the Italian Ministries of Defence and Foreign Affairs purportedly seeking to nullify contracts already signed with the company. The Ministry of Economic Development put out a statement refuting the claims. Huawei, meanwhile, deny any wrongdoing. 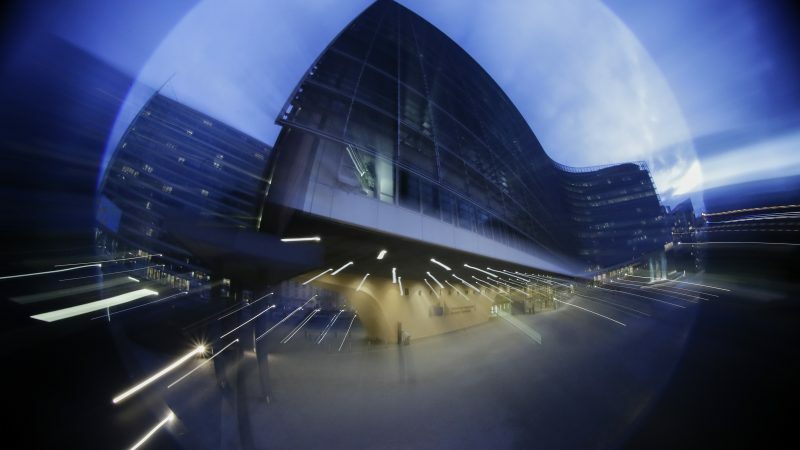 Accusations of spying around the vicinity of the EU quarter previously hit the headlines in 2003, following the discovery of bugging devices in the European Council’s Justus Lipsius building. 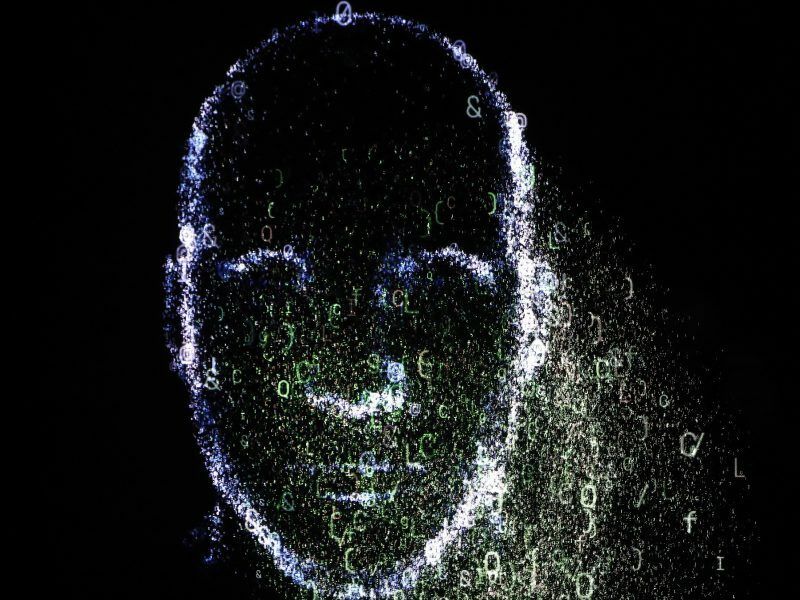 More recently, in December, it transpired that hackers had been accessing the EU’s diplomatic communications network for years, obtaining transcripts of potentially sensitive information and private meetings. The Italian Ministry of Economic Development refuted claims made by “government officials” on Thursday (7 January), following allegations that the country is set to ban Chinese firms Huawei and ZTE from taking part in the implementation of Italy’s 5G infrastructure. What proofs do you, or Welt am Sonntag have of Russian and Chinese spies? None. Somebody, who has a stake in making us believe we are surrounded by foreign spies — because his budget depends on how scared Europeans are — says that there are…. Rot. The article begs the question: what intelligence are they collecting? What intelligence do they think is worth collecting? Rolling back the clock to the 1980s – Eastern block as was – used to send good looking chaps to Bx to hitch up with translators – as a way to collect what they thought was useful “intelligence”. I knew one who was studying at the VUB in the late 1980s (good looking chap – money – from Bulgaria – what’s he doing here? etc). Then as now, Commission people received instructions on which places (restaurants/cafes to avoid). Are your friends your friends? Is a question well worth asking – certainly the Brits via MI6 have long term plants in the EC – I know – I knew one – did he tell me – no – he did not need to – once you knew his history he could not possibly have been anything else (and was in a very useful position btw). Israelis? they have their place men. Which leaves Uncle Sam. When the Justus Lipsius building was constructed in the 1990s, the contract for the HVAC went to a US-based euro affliate company. Of course before the politicos moved in a sweep was done for bugs – oh the fun they had digging out a positive hive of them – almost down to the steel infrastructure. Quite what the point of all the spying is, I don’t know. DG Compo probably has some good stuff – but much of it will be EU focused (exception – the periodic revenue collection activities aimed at US companies). DG Trade still does some anti-dumping but even that is hardly worth an intelligence effort. Funny bunch spies – I guess Bx is seen as a nice place to be & thus they build up their own rationale as to why they must be there. Last comment: in the case of MI6 – even if they had a mole in Barnier’s cabinet any “intelligence” generated would be ignored by the May-bot – who like Stalin in May 1941 – has her own “reality construct” which facts or intelligence will never disrupt.